Samsung Electronics has partnered with local training institutions to improve the competitiveness of Small and Medium Sized Enterprises (SME’s). 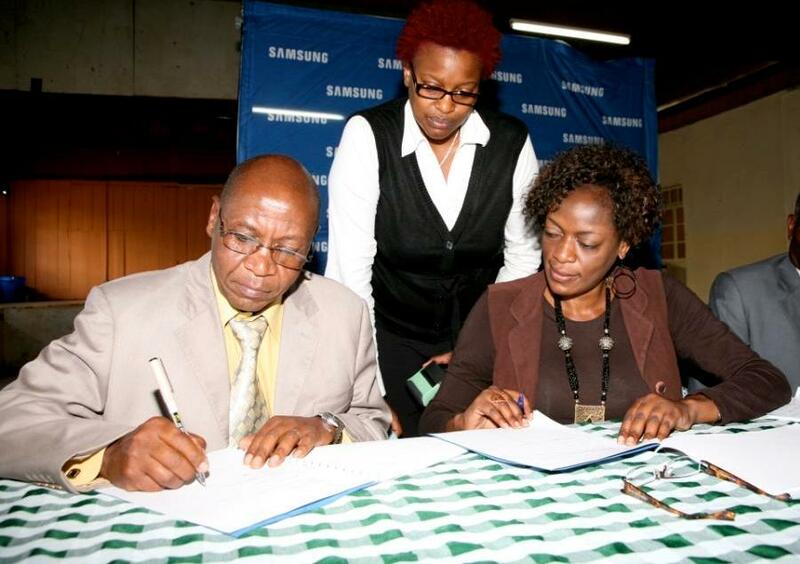 Kabete Technical Training Institute, Deputy Principal, Mr. John Muniu signs an MOU that will see Samsung Electronics establish an internet Hub at the institution. Present during the signing ceremony were Samsung's Marketing Director East and Central Africa, Ms Betty Radier (seated) and Samsung's Corporate Social Responsibility lead, Ms Tessa Caleb. Samsung has piloted and implemented an internet hub at the Kabete Technical Training Institute (KTTI) with plans to roll out similar ones across country in the next one year. 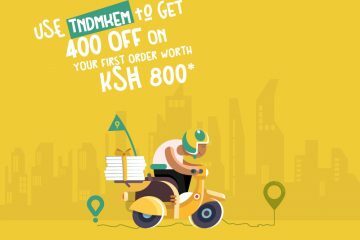 KTTI is the second internet hub opened by Samsung this year, after PC Kinyanjui, in line with the Samsung social investment initiatives for Africa. Samsung’s Marketing Director, East and Central Africa, Ms Betty Radier, said the investment in local training institutions will ultimately raise the competiveness of the SME sector in Kenya. “Samsung aims to help alleviate poverty through a strategic approach to skills development in the country. We want to pursue the development of skills that correspond best to economic development in a fast globalising labour market,” said Ms Radier. KTTI, which has a student population of 2,100, offers among other courses engineering, mechanical, building, electrical and business courses. A majority of the institute’s graduates work in the SME sector, which employs 70 percent of the working population. Samsung has donated 20 Laptops and a printer to assist the institution integrate use of ICTs in teaching vocational courses and other technical courses, and provide staff with tools for conducting research and preparing teaching materials. Technology Partners, contracted by Samsung to roll out this project, will initially undertake the training of teachers and support staff using the newly set up Samsung ICT lab at the Incubation Centre. The long term plan is to develop ICT skills amongst the students eventually growing the development into an engineering school. The internet hub is expected to address the skills gap of competitiveness of the institute’s students though access to modern global knowledge. “Through this project we plan to nurture ICT as part of the curriculum and impact directly on the technical education by improving access to modern study materials,” said Ms Radier. KTTI’s Deputy Principal, John Muniu said the primary objective of technical training at the institution is to help alleviate poverty through the acquisition of employable skills. “The Internet hub will increase training opportunities for students that will enable them to be self-supporting in this globally competitive world,” said Mr. Muniu. Technical schools were established to develop practical skills and attitudes, which lead to income-generating activities in urban and rural areas through salaried or self-employment. They are also designed to provide technical knowledge and vocational skills necessary for the growth of economic sectors. Samsung recently launched its Solar Powered Internet School model in the continent. 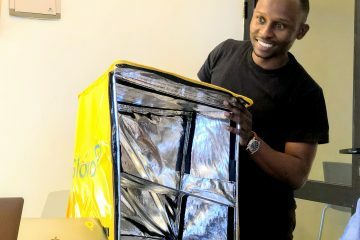 A world-first; exclusively solar-powered, mobile and completely independent classroom is geared at increasing accessibility to education and connectivity across Africa. It is designed particularly for use in remote rural areas with limited or no access to electricity. The country’s education system provides a wide range of vocational and apprentice programmes as alternatives to general education geared towards preparing students for either self-employment or in general – the world of work. 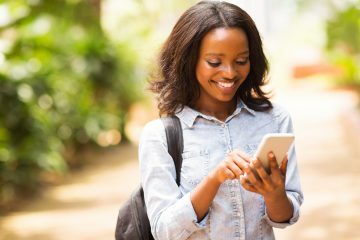 Pew Research Center findings on mobile usage trends in Kenya. Technical sector has indeed gained from ICT, due to the parallel programmes, most students prefer to go for a degree course instead of undertaking a course that offers skills. I must commend the initiators of this program to support the SME sector growth. It will certainly lead to entreprenuership since students can earn as they learn and this is one thing we lack in most of the formal education institutions in the country. i would like to know the application procedure to the samsung training.is ther an application procedure and how do i apply?